Welcome to our discussion of medical device sterilization and packaging. Today, we’re taking a look at EO sterilization. 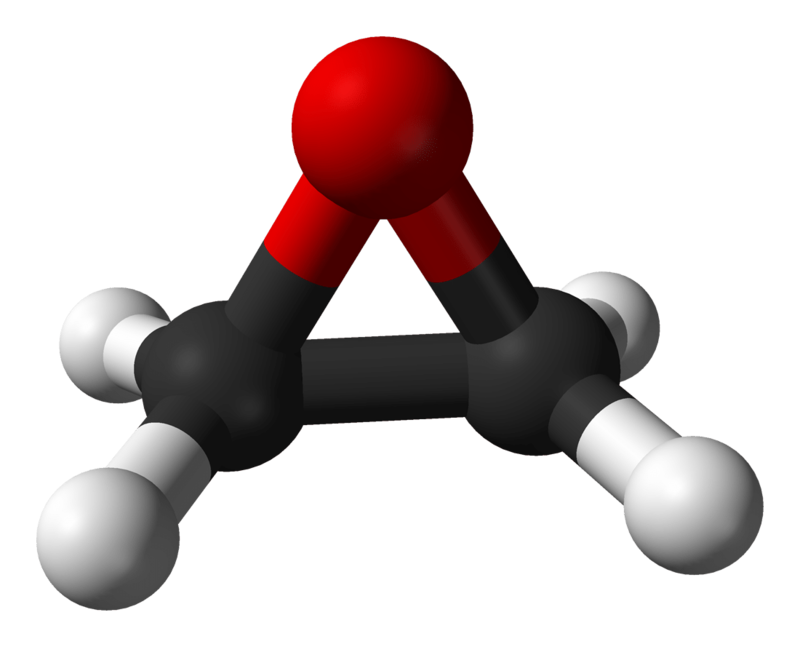 EO, short for ethylene oxide, is the most common sterilization method used in the medical device industry. It accounts for more than half of all sterilized medical devices. EO is a harsh gas that penetrates the packaging and renders the device sterile. The EO sterilization method includes preconditioning, EO exposure under held vacuum, gas-washes, and then heated aeration, also called off gassing. If you’re just joining our series of posts on medical device sterilization and packaging, you might like these, too: Sterilization School and Gamma sterilization. ARE YOU QUALIFIED FOR EO? It’s important to remember that EO sterilization is a dynamic process. Packaging engineers should have a solid understanding of the cycle parameters before embarking. Factors include temperatures, dwell times, pressure and (maybe most critically) the rates of change for these key parameters. Often, transit and aging studies are run with 2x performance of the EO cycle. They may also use a max limit/R&D cycle as a “worst-case” approach. This 2x approach intentionally exposes the package to severe processing beyond the routine sterilization during verification testing. This data can later be useful to allow a repeated run of an aborted/failed EO cycle. It can even be used to release production lots when only minor EO cycle excursions have occurred in the routine production sterilization cycle. With considerations for the cycle vacuum, packaging must be able to intake and outtake gas, therefore a breathable material must be used. Porous materials are required for processing in EO. Because of this, the use of DuPont® Tyvek® has become widespread. The Tyvek® Transition Project has consistently demonstrated the reliability and performance of this flashspun HDPE material for EO applications. Less expensive options include medical papers which may also be suitable for certain applications. For any SBS materials, proper testing should be completed to assure that the materials selected can handle the sterilization process. PCL commonly utilizes Gurley Porosity and Air Resistance testing (ISO 5635-5 / TAPPI T460) as a tool for evaluating material suitability for the intended process. Coatings applied to the SBS materials can drastically affect the porosity of the material, and subsequently, the dwell time required of the EO cycle. For example, uncoated 1073B Tyvek requires a nominal 22 seconds to allow 100cc of air to pass through in controlled testing. A coated version of 1073B can require well over 100 seconds for the same test. These considerations aren’t show-stoppers, and coatings are useful for achieving excellent peel characteristics and seal strength. Such drastic differences in porosity are simply important to consider during product adoption (AAMI TIR 28) when changing packaging design of products (or adding new products into) established EO cycles. Knowing the materials and cycle parameters are key elements in developing an effective sterile packaging design. Once understood, it’s then essential for the design to consider the configuration of the SBS within the packaging system to prevent occluding the porous side of the SBS during EO sterilization. PCL has a team of dedicated packaging engineers able to help optimize your new packaging design for EO sterilization, and effectively troubleshoot when problems arise in established EO cycles. EO sterilization is a dynamic process. Packaging engineers should have a solid understanding of cycle parameters before embarking.